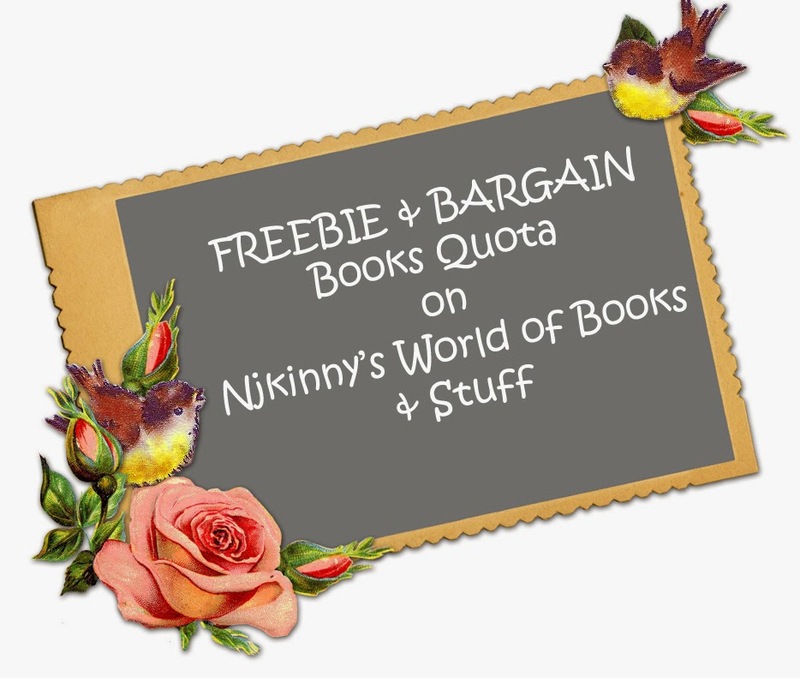 Home / Biweekly Meme / FBQ / Free-Bargain Books / FBQ(51)--> FREE & BARGAIN books quota! 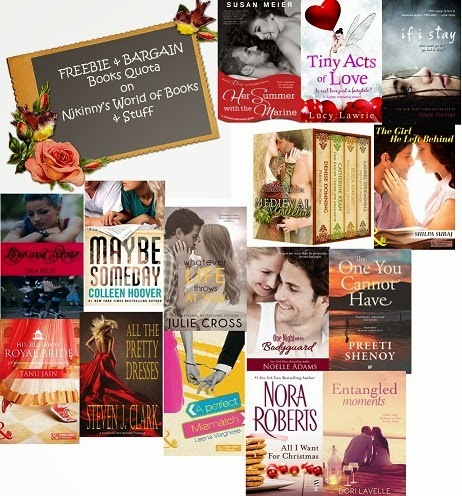 FBQ(51)--> FREE & BARGAIN books quota! Long ago nemesis and lovers of one night are back in town. Will the old sparks fly again? Meet Nellie and Owen..Both have been hurt by love in the past but can Nellie who is strong and a leader on the rink give love another chance with Owen? And will Owen be able to forget his old wounds to give his heart to Nellie? $1.87 or Rs. 122 only! Betrayed by her boyfriend, Sydney is captivated by her mysterious neighbour, Ridge. A passionate tale of love, friendship and betrayal from the New York Times bestselling author Colleen Hoover is on sale for a limited time! $0.74 or Rs. 49 only! $2.64 or Rs. 174 only! 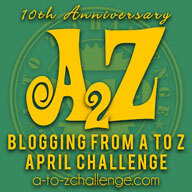 Meet Annie who plays baseball too well and dreams of Royals' super-hot rookie pitcher, Jason. But while Jason is off-limits and not on the favourable list of her coach father, Annie herself is unlike the model like girls who surround this hunk. I seriously am intrigued by the book and have grabbed my copy. You too get it while it is on sale. Recommended to all YA lovers! Feel the magic of Christmas with these four novellas! $2.48 or Rs. 163 only! A must read novel from Gayle Forman. Mia's life changes after her accident and as she makes some difficult choices, these choices will change her life in the most drastic way. Also a major movie, this book is a must read for everyone. Michael has been entrusted with the security of Claire by her Hollywood mogul father but while the sparks fly, it is soon a test for Michael to stay away from Claire. $0.57 or Rs. 37 only! Ryan left Sia without even a goodbye and after all these years, he is back. Can he win Sia back or is it too late? Highly recommended to all romance lovers. Grab the book while it is on sale. Aman and Shruti loved each other but then Shruti suddenly left. Devastated and alone, Aman meet another girl but can he move on? Is there always the one you cannot have? Meet the royal bride Meethi and the Maharaja of Samogpur and her husband, Veer in this spicy and entertaining romance. Follow Cass, the deputy sheriff of Nicholas county as she tries to catch a vicious killer targetting young women and find love in Dr. Gary's company! Once, Armaan Malhotra was Zara's secret teenage fantasy. Now, they find nothing right with each other! Follow Armaan and Zara in this spicy romance. $1.96 or Rs. 128 only! Mac Taylor finds out the lengths to which his mischievous twin boys will go to find him the Christmas gift of new love. Meet Carlene who lost everything in an accident some years ago and But Nick isnt who she thought him to be and neither is Carlene who Nick thought her to be. Both their secrets have the power to destroy their new found happiness.